This level also equips you with all the necessary skills required to be a Finance Manager. 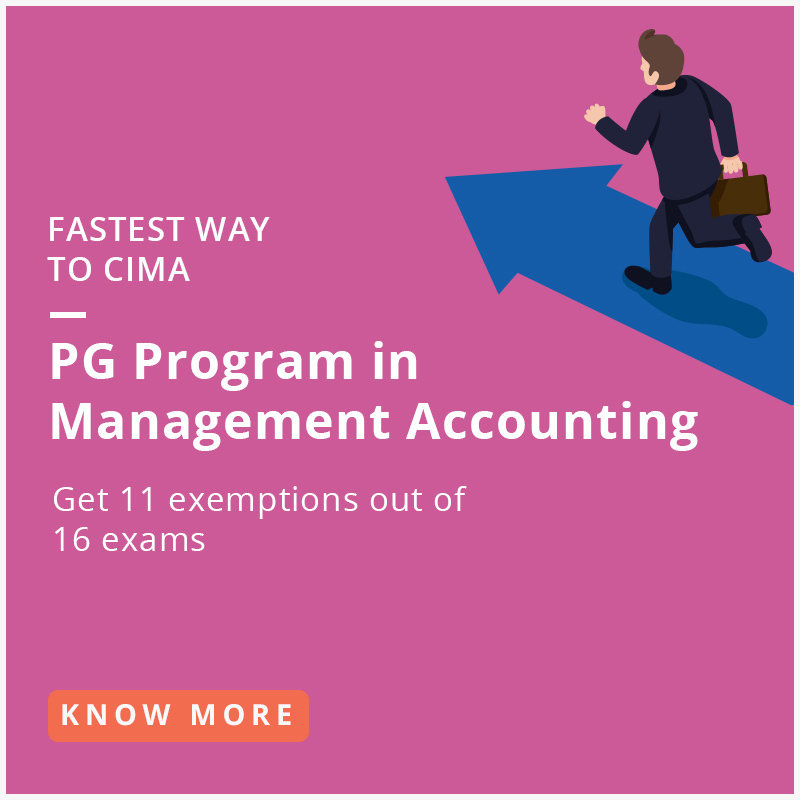 It focuses less on core accounting skills compared to CIMA Operational Level, but you will have to showcase more business awareness, people skills and managerial acumen. 5 months “Live & Interactive” online training program. Training by CIMA Qualified trainer or experts in the field. 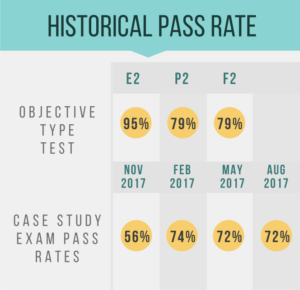 Mock exams & case study with faculty feedback. Solve over 500 questions per subject & 3 integrated case studies. “CIMA as a course attracted my attention as it looked promising in terms of giving an edge over others in the field of accountancy. 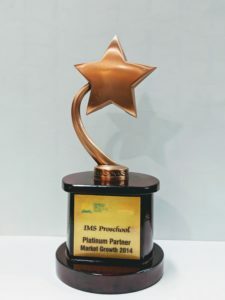 Learning with IMS Proschool built a trust that I can go against the mainstream courses and also provided me with every opportunity to go beyond the facts to understand the real essence of CIMA”.